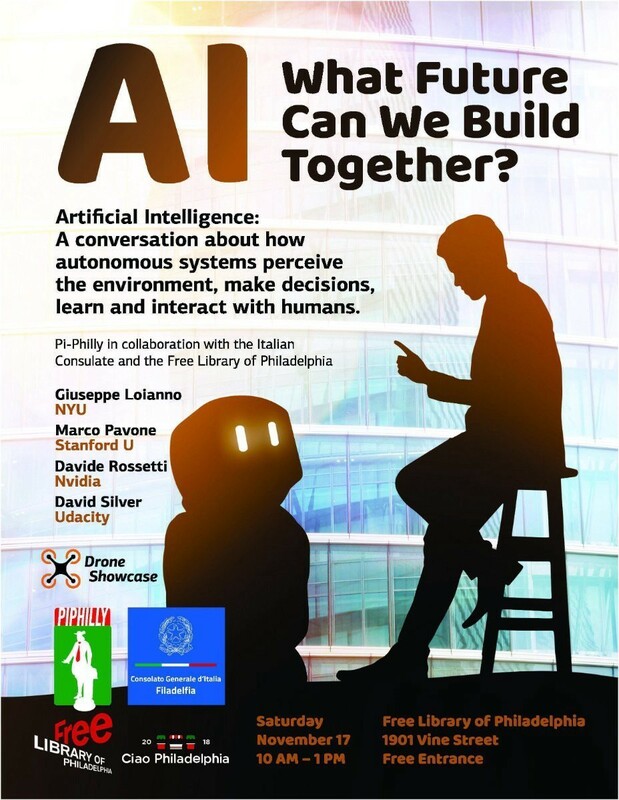 The Saturday before Thanksgiving I will be speaking at an event in Philadelphia, discussing artificial intelligence and the future. The event is hosted by the Free Library of Philadelphi and sponsored by the Italian Consulate. RSVP here and come say hello!